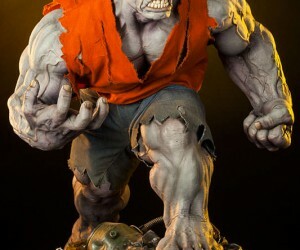 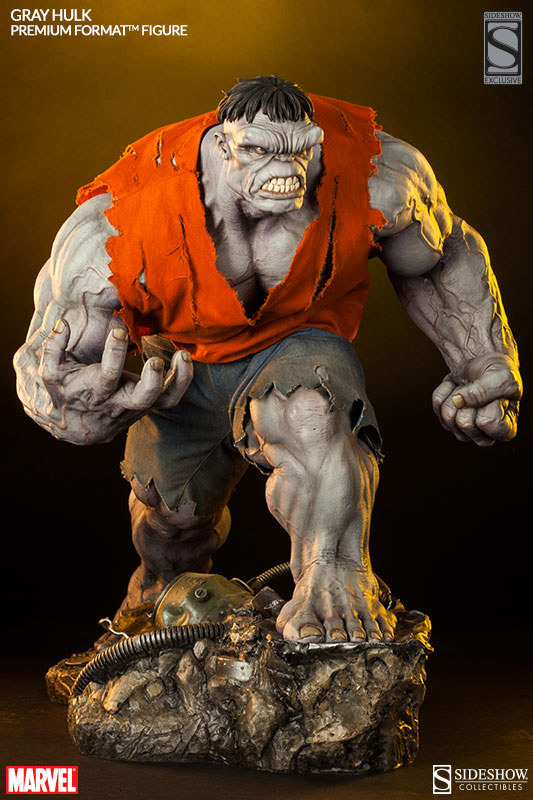 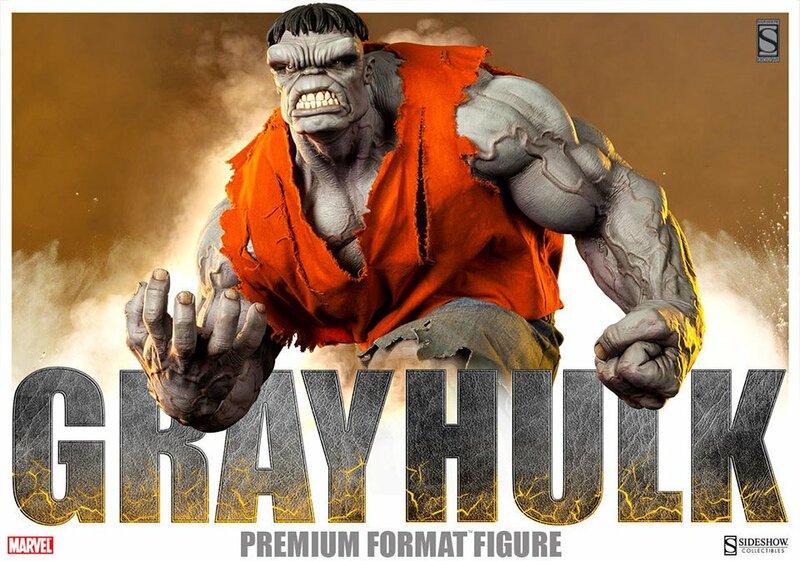 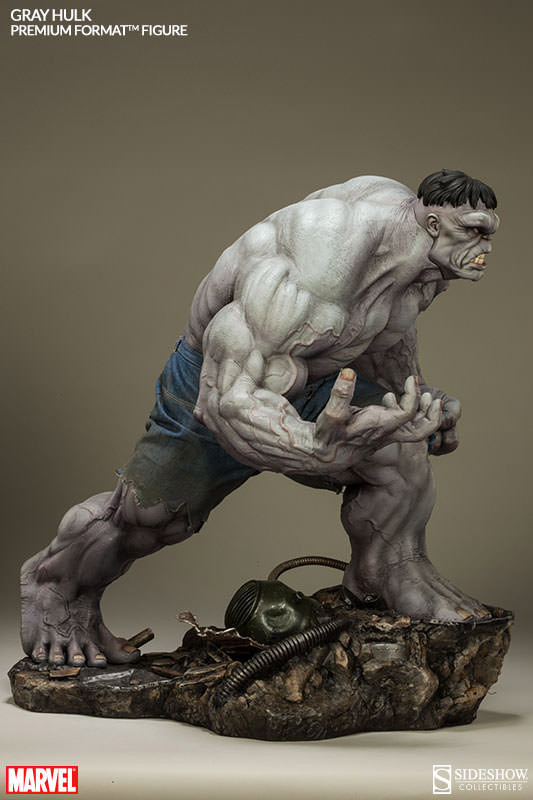 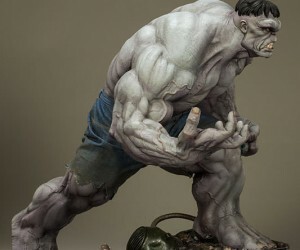 This imposing Gray Hulk Premium Format Figure is from our friends at Sideshow Collectibles and he is incredible. 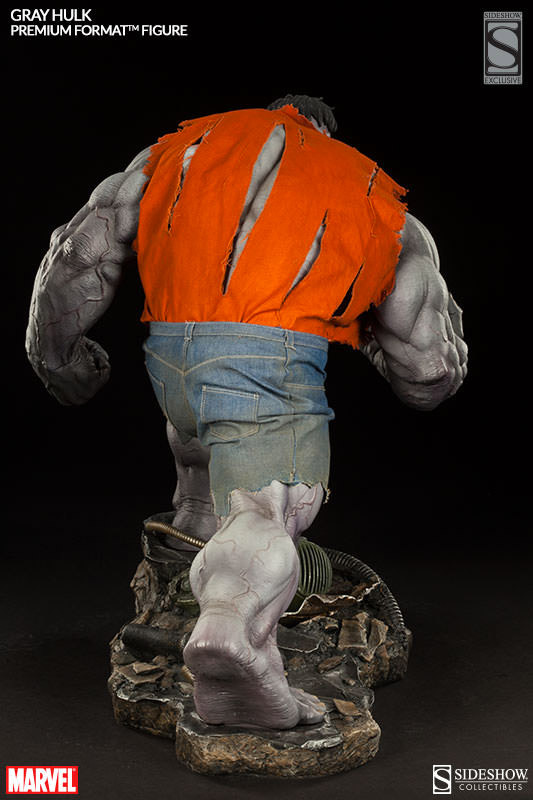 Standing 20 inches high and weighing in at 20 pounds, this muscle-bound vein-popping figure is a must for any Marvel fan. 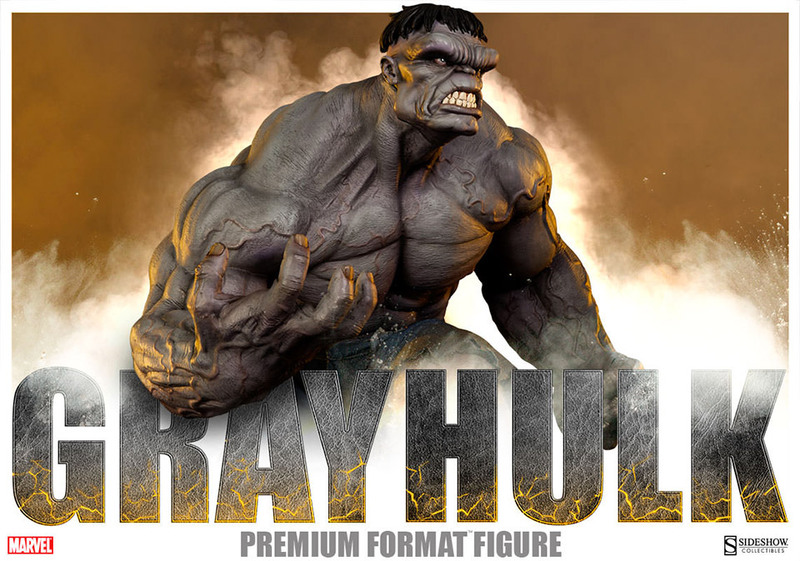 Stan Lee originally had Bruce Banner reverting to the brutish Gray Hulk at sunset but eventually changed him to a green creature whose transformation was triggered by adrenaline.